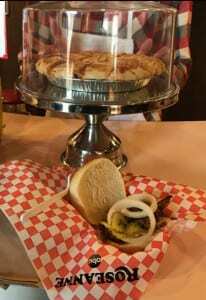 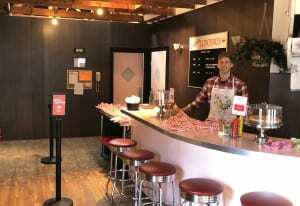 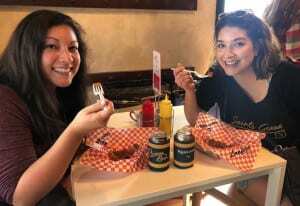 The attendee journey began at the diner, where brand ambassadors donned chicken-themed apparel and festivalgoers could feast on loose meat sandwiches, pies, coffee and Canoga root beer, a fictional beverage from the show. 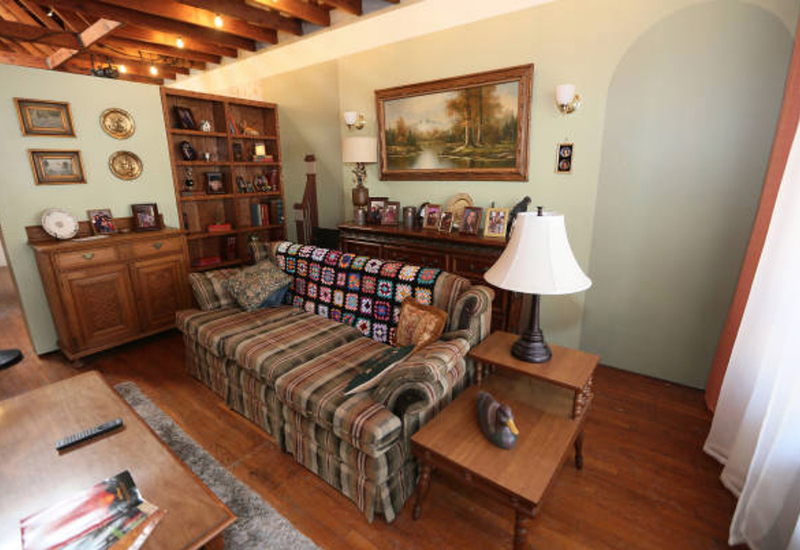 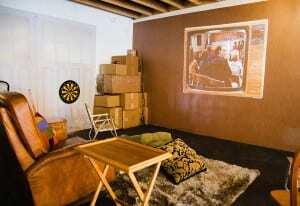 Then it was on to the Conner house, where attendees could have a branded Polaroid taken on the show’s iconic living room couch (afghan included), and take in authentic details, like framed photos of the Conners and pieces of mail addressed to members of the family. 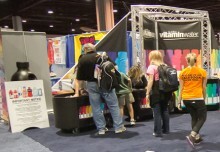 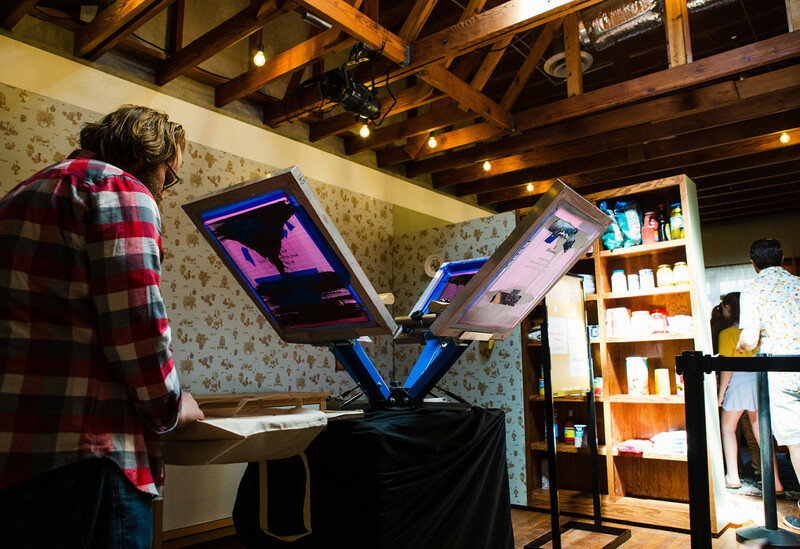 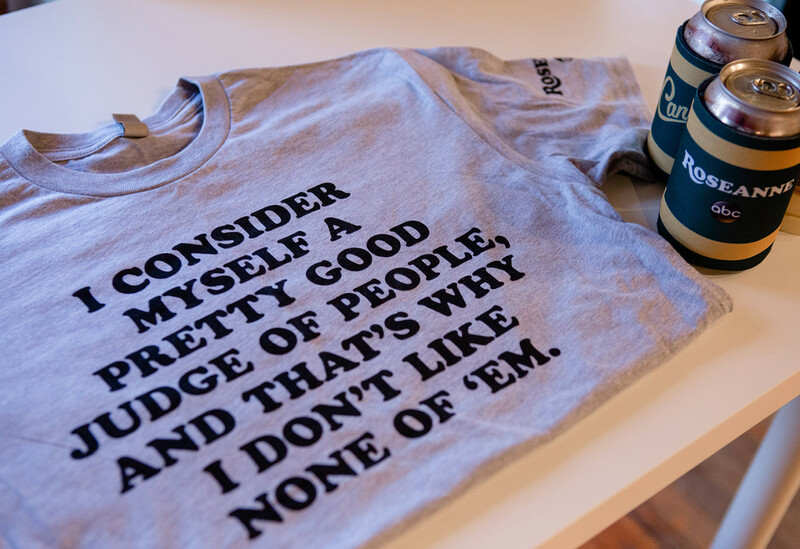 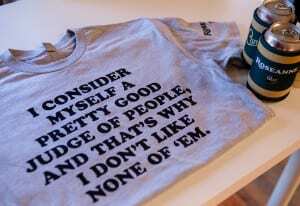 Over in the kitchen, visitors could have a branded tote bag or t-shirt screen-printed on-site. 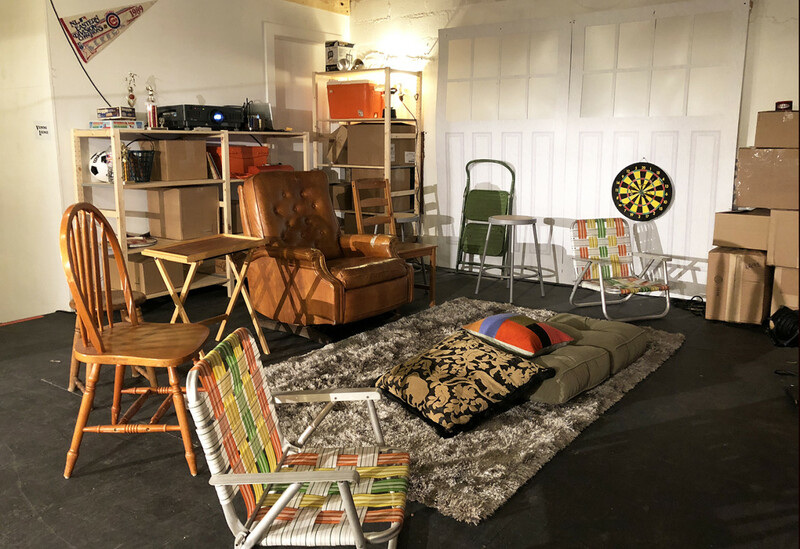 And in Dan’s garage, they could kick back in the character’s famous recliner and view projection-mapped clips from the series that were framed by the outline of an ’80s-style TV set. 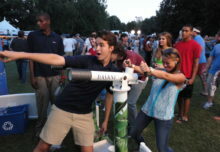 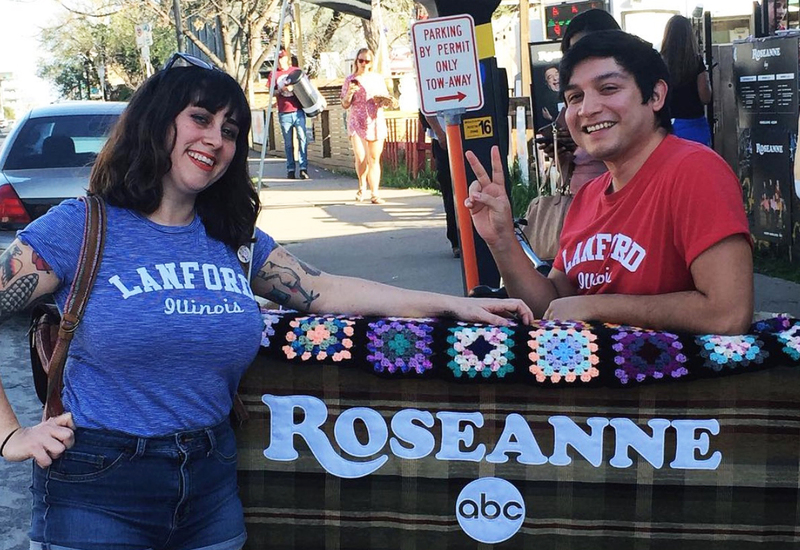 Throughout the tour, attendees could snag branded premiums, like replica afghan blankets, chicken-themed t-shirts, collectible pin sets and plenty of koozies. 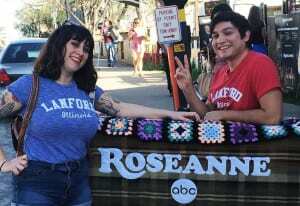 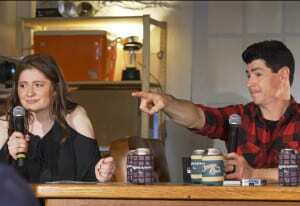 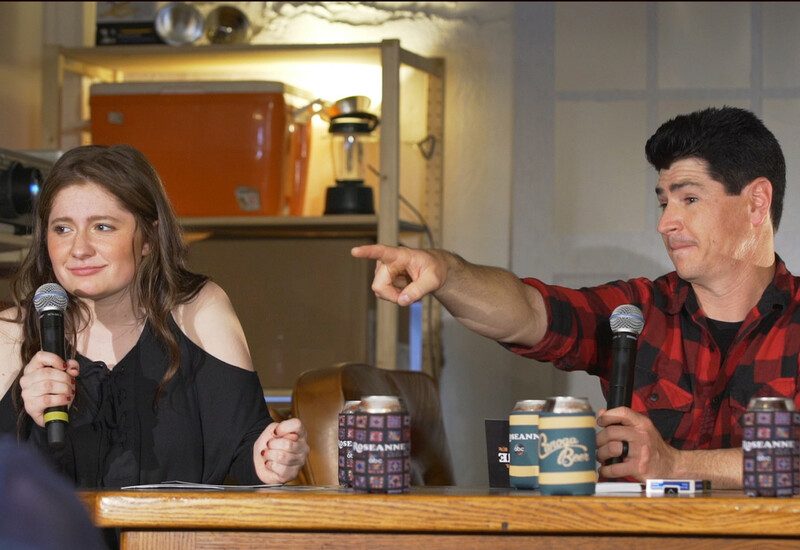 ABC extended its SXSW presence to include a trivia event for attendees hosted by “Roseanne” cast members Michael Fishman, Lecy Goranson and Emma Kenney, as well as a meet-and-greet with the actors. 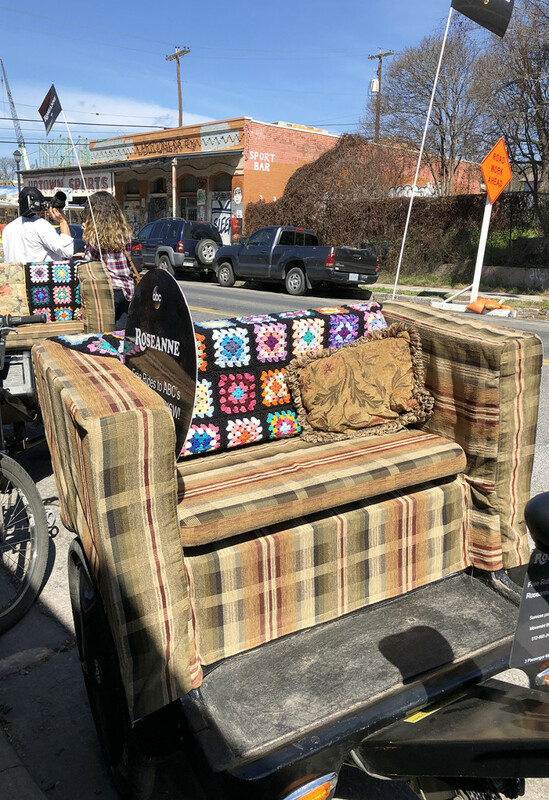 And rounding it all out, branded Pedicabs designed to look like the couch from the series that transported festivalgoers to the activation from all over downtown Austin while blasting the “Roseanne” theme song. 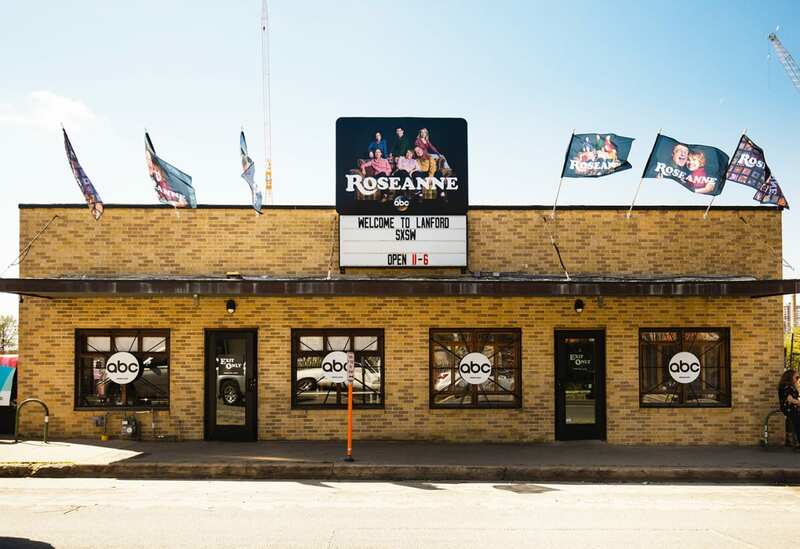 “We knew that the nostalgia factor was a big draw, but we also wanted people to see that the show was as funny and as relatable as ever,” says Laura Lovas, director-strategic partnerships & events at ABC Entertainment. 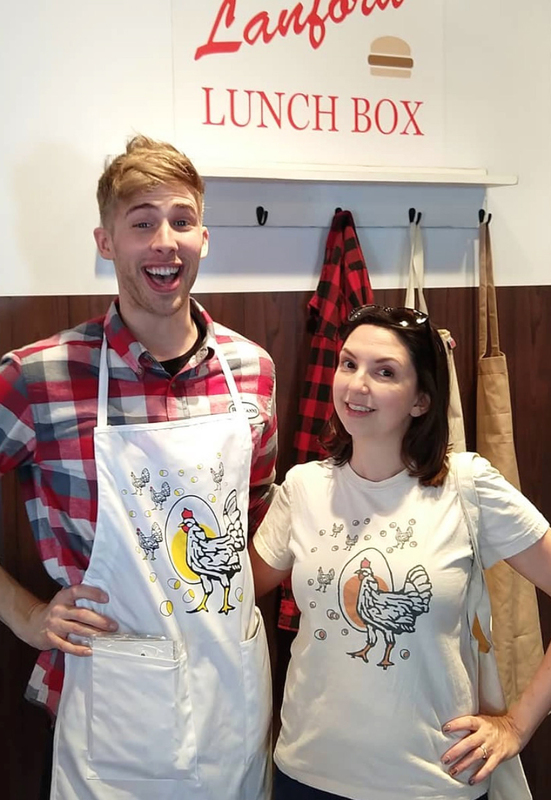 “We were very thoughtful in our execution to ensure that the experience would be relevant, not only for loyal fans of the series, but to new generations as well. 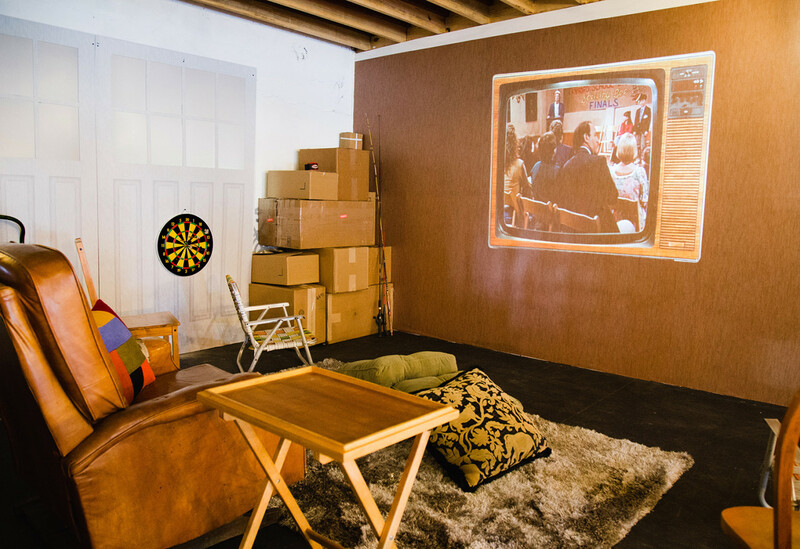 We were committed to providing every guest with a series of unique and memorable moments that they were excited to talk about and that motivated them to tune into the premiere.” Agency: MKG, New York City.